However, knowing how to handle an angry customer does require a bit of skill. They’re already angry and any further inconvenience could cause them to blow up. 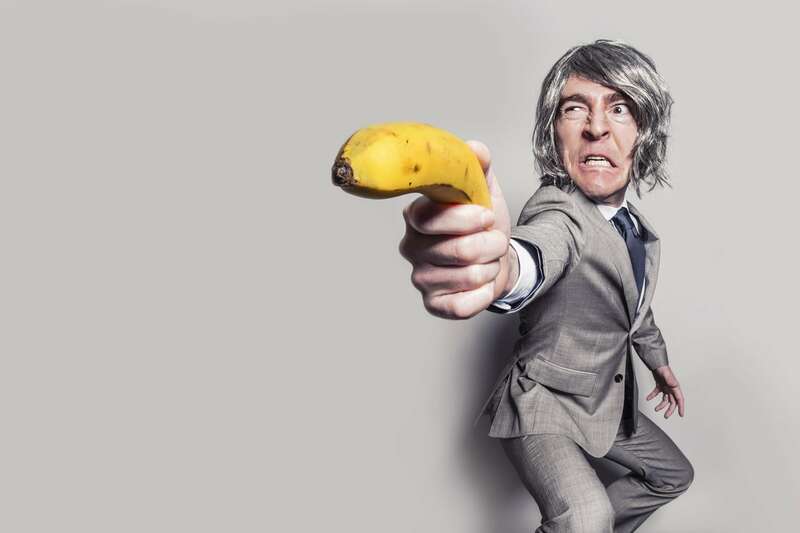 To stave off that possibility, implement effective tips that will allow your customer service staff to handle angry customers more efficiently. One way to keep your angry customer from boiling over is to ensure that they have an open channel of communication through which they can get their issues resolved. Whether this is through email, phone call, or chat, they should be able to reach you as soon as possible. This is why live chat is popular. It guarantees that your clients can have someone easily address their problem as quickly as possible. It also makes response time swifter. On average, a customer can expect to have a response within two minutes when they are using live chat software to get their problem resolved. When a customer is angry, they are going to want to vent about the problem. At this moment, they just need someone who will listen and make their problem disappear. Part of defusing angry customers involves a willingness to hear them. Moreover, you can’t help a person if you don’t actively understand what is going on. By taking the time to listen to them, you can ensure that you will get an idea of what is bothering the client. This means not just listening but also actively asking them questions which will allow them to share more. Once they are done venting to you, don’t just console them; offer them a solution. Many people turn to live chat for customer support because of this reason. They want a solution to their problem and they want it now. The quick response time is a major reason why they turn to the use of live chat. Also make sure that the client is happy, even if you must customize a solution for them. For example: Let’s assume a consumer is angry because they were trying to avail a discount which just expired but they were not aware of this. Instead of saying, “There’s nothing we can do,” offer them something closer to the deal they wanted. In this way, you get to retain a customer and make them happier, as well. Many angry clients usually take out their frustrations on customer support service representatives. Even on live chat, you can come across a few unpleasantly rude consumers. It’s a good idea to let them know that their chats will be recorded, much like it is done when offering customer service support over the phone. Another thing you need to do is to not take it personally. Even when you’re trying to help someone, there might be a few consumers who are just on their last rope and will not be happy. You can’t do much about them other than know that you tried your best. Defusing angry customers means knowing when to take a step back. Have you ever had a rude customer service experience?